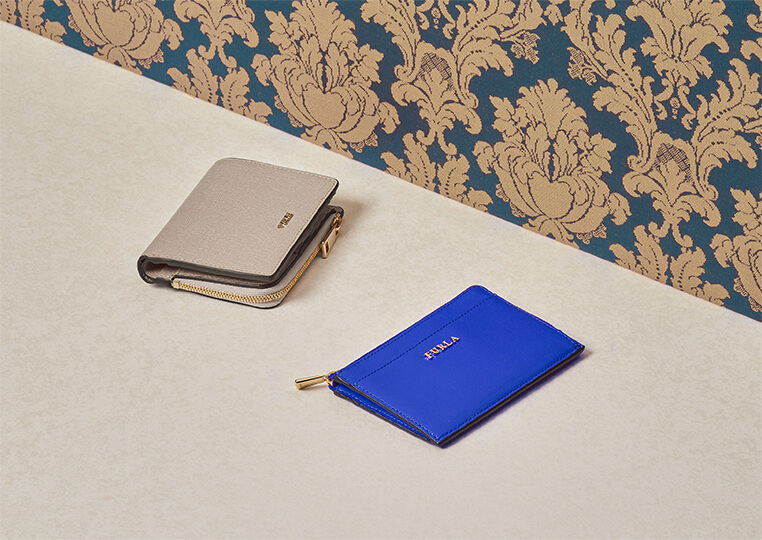 Become part of THE FURLA SOCIETY-a celebration of character, charisma and style. Discover the new collection of Furla bags and accessories with an eye on femininity. 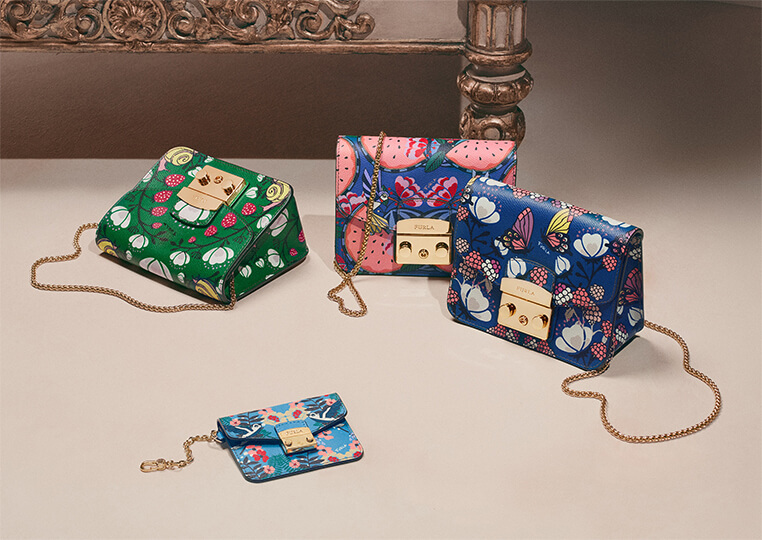 The Furla Society is a celebration of femininity through a selection of female characters, stories and personalities, all with an array of contrasting styles. 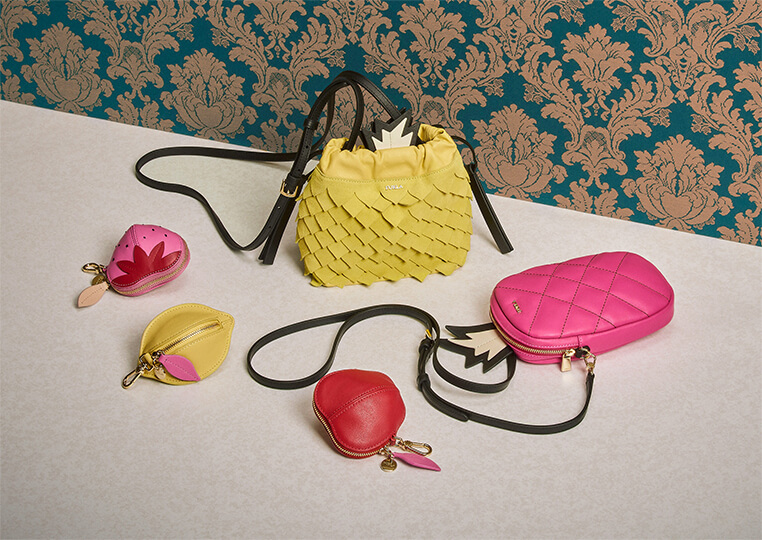 The Italian brand has interpreted many different worlds and depicted them through a collection of bags and accessories. Which style are you?